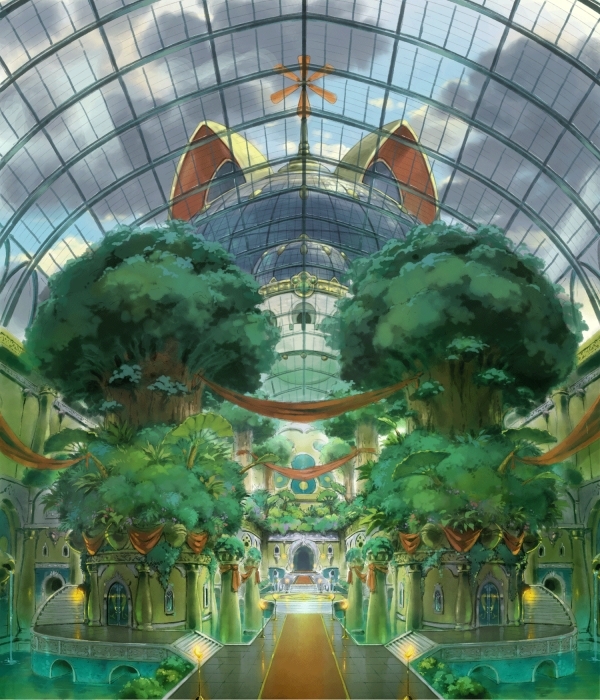 Level-5 has updated the official Japanese website for Ni no Kuni II: Revenant Kingdom with new pages detailing the story, characters Evan, Roland, Tani, and the Higgledies, and some of the game’s features. Evan, a young king driven out by the country through conspiracy. After being separated from someone important, Evan decides to build his own kingdom. This is the story of a boy who becomes a great king and overcomes a great evil. 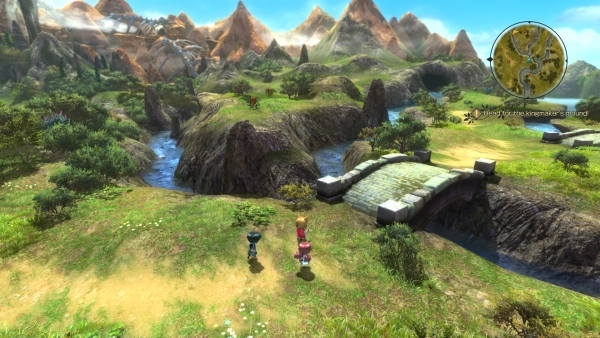 Ni no Kuni is another world that exists in a different place from this world. That world has a completely different history from our world. Where is that world? How is it connected to this world? 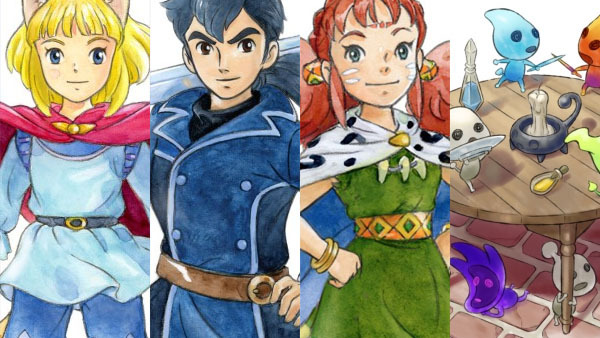 While protecting something important that was lost in the distant past, Ni no Kuni continues to exist. The former king of Ding Dong Dell. A young boy who was enthroned at a young age after his father, the preceding king, was killed. He has a kind heart and a good head on his shoulders, but because of his secluded personality, his quality as a king was doubted. He was driven out of Ding Dong Dell through a coup. 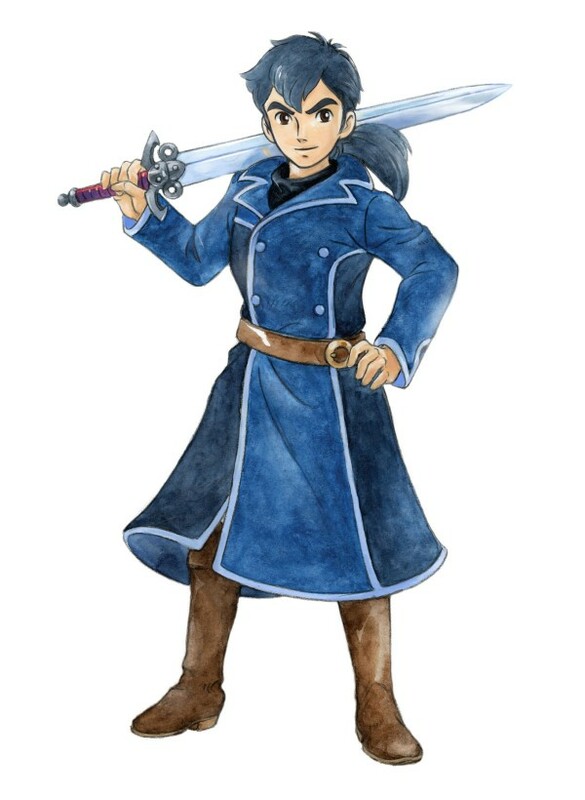 When he was separated from Aranella, who acts as both a mother and older sister to Evan, he decided to become a king. 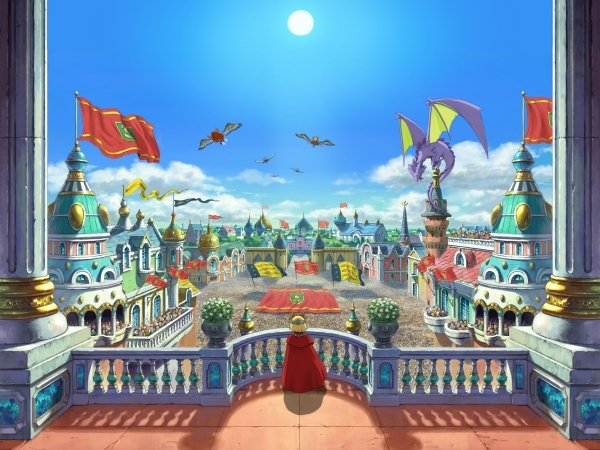 During his adventure, he soon declares to unify the world of Ni no Kuni and founds his own kingdom. The 48 year-old president of a large country in Ichi no Kuni. As a young leader, his citizens’ support rate is exceedingly high. 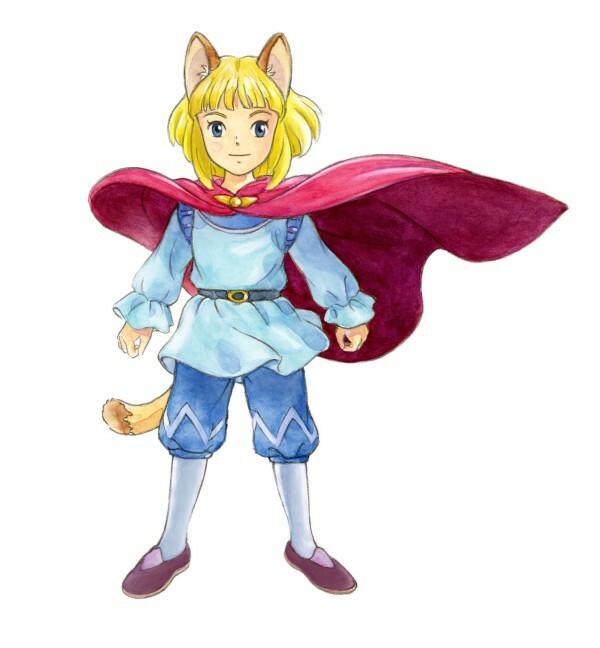 In Ni no Kuni, he goes about as a 20 year-old young man. He has a strong sense of justice and is extremely straightforward. He can also be stubborn. As president, he often wonders to himself if he’s pulling the country along properly or if what he’s doing is is right. 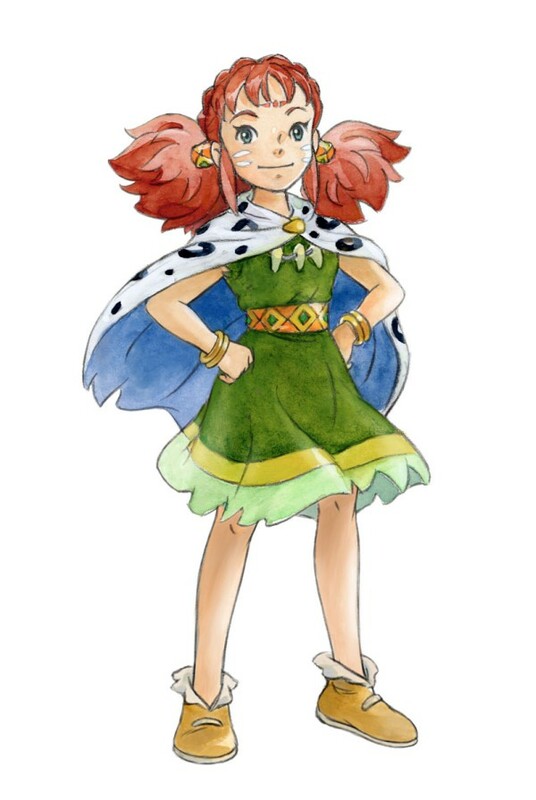 The daughter of Batu, a boss of air pirates. Since she was raised by Batu, who is naturally bossy, she has a very strong-minded personality. She actually likes girlish, cutesy things, but since it isn’t in her character, she doesn’t show it much. Since Batu found her when she was a child, she and Batu are not blood-related. “Spirits of hearts” that can only be seen by individuals with pure hearts. 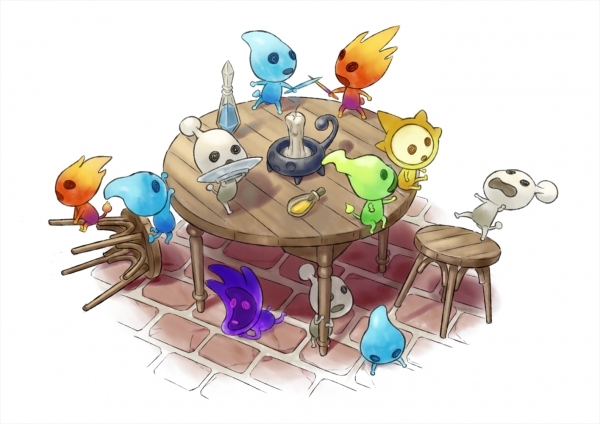 Higgledies exist not only in the hearts of people, but in the hearts of all things including animals, and elements such as fire, water, and wind, and their power can be borrowed. Higgledies will help you in battle, as well as to reach places you wouldn’t otherwise be able to access. Freely adventure the vast, beautiful world of Ni no Kuni, represented in the form of a diorama. 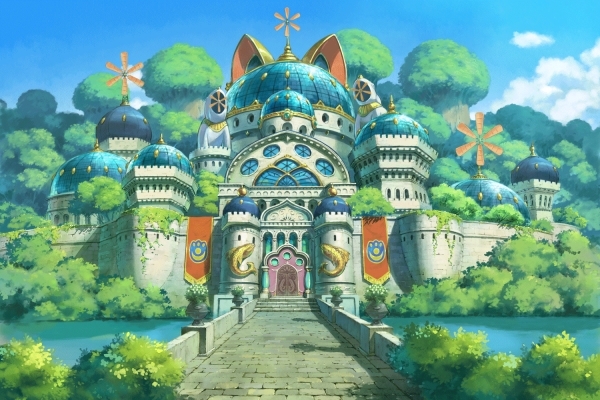 There are many unique dungeons in Ni no Kuni. Use Higgledies and magic to clear them! 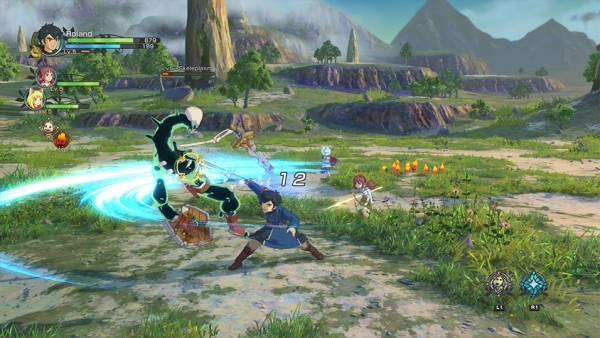 Use various actions including melee attacks, ranged attacks, magic, and special moves. Additionally, make skillful use of Higgledies to proceed the battle advantageously. A once peaceful kingdom inhabited by cats and mice. However, with the coup by mice minister Mausinger, the king was changed, and Ding Dong Dell became a town where the cats are oppressed. 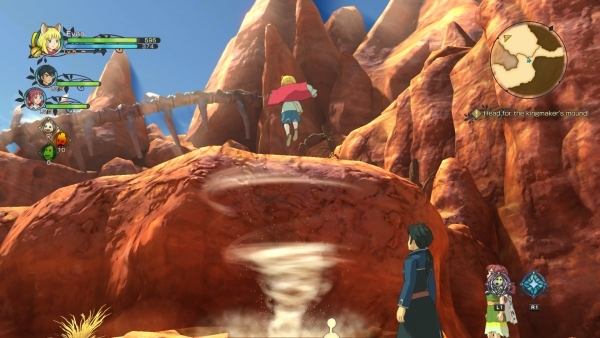 Ni no Kuni II: Revenant Kingdom is due out for PlayStation 4 and PC in 2017. View a few new screenshots at the gallery.